Witnessing traditions, livelihoods and old architecture bulldozed into ruins by China’s relentless drive towards modernisation, Yang Yongliang sees a similar fate awaiting Chinese landscape ink painting or Shan Shui, a traditional art form he holds dear. The young artist’s creative insight was to adapt the art form to changing times by retaining the inner essence of the Shan Shui, but evolving its subject matter and media. His fusion of old and new resulted in exquisite, multi-layered photo-video ‘paintings’ of a hybridised boomtown Shanghai. Mountains are interspersed with skyscrapers and cranes, streams are interwoven with busy highways: organic versus mechanical, tradition versus modernity. These dialectical relationships point to the multiple contradictions in China’s frenzied landscape of change. Yang Yongliang (b. 1980, China) stands at the forefront of a new wave of emerging Chinese contemporary artists. 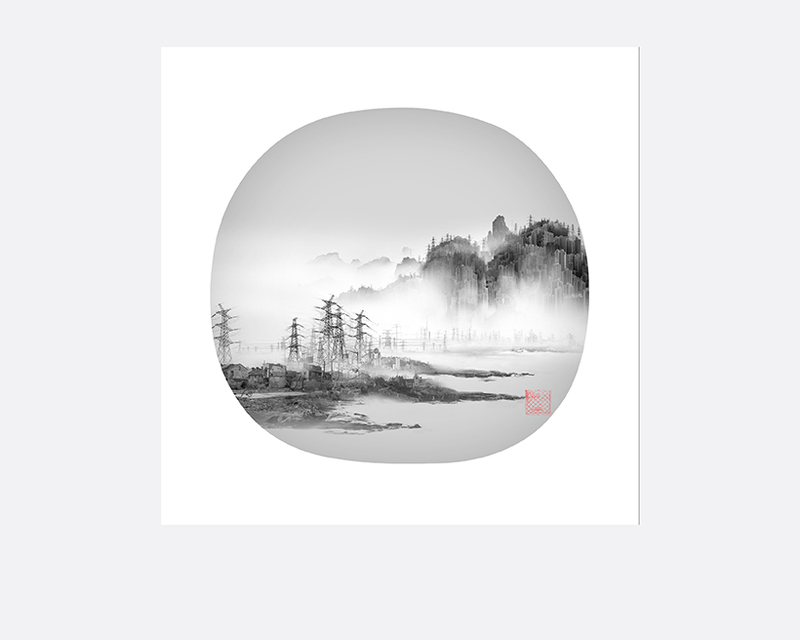 His artistic practice is built upon a passion to rejuvenate traditional forms of art such as Chinese painting. He studied at the Shanghai Art and Design Academy where he specialised in decoration and design. In 1999, he enrolled into the China Academy of Art, Visual Communication Department, Shanghai branch. 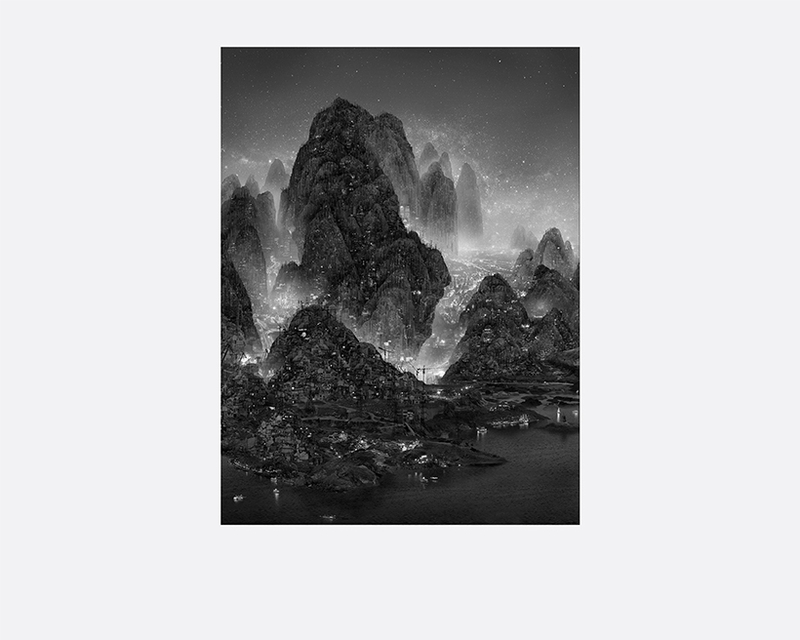 Yang has participated in solo and group exhibitions internationally.